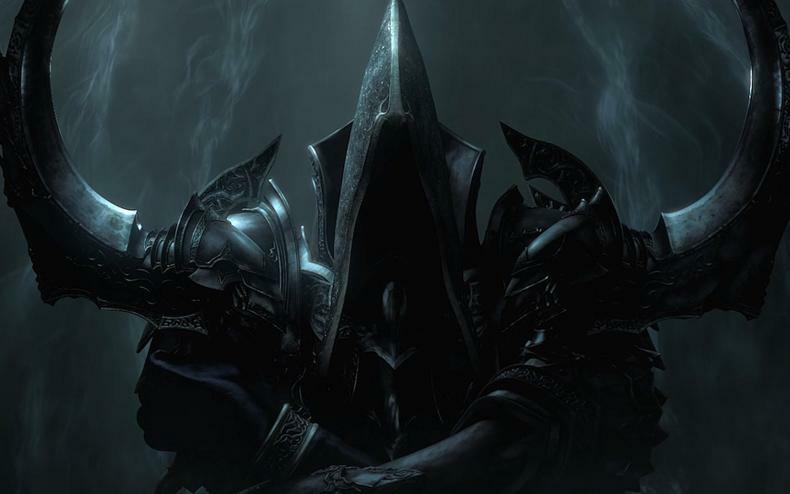 Should Blizzard Make Diablo IV, what would be the main villain? Who is left in the universe to fight? The Diablo universe has a complex web of characters that we meet throughout the story. And through the first three games and expansions, it’s led to some very interesting encounters. 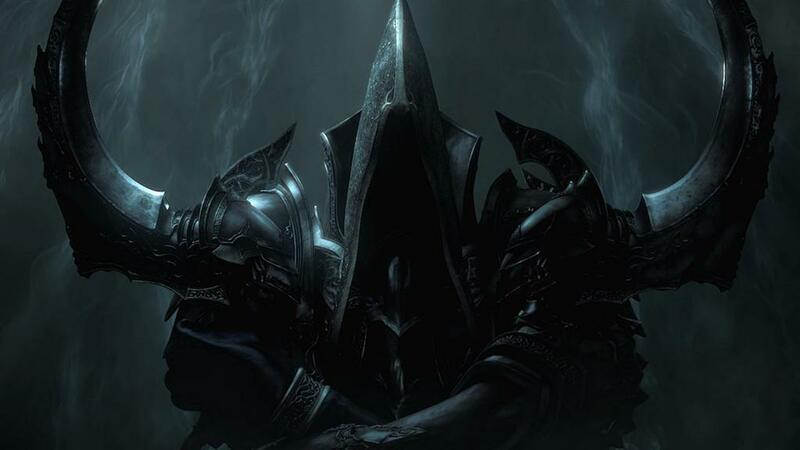 But, with fans wanting to get Diablo IV, the question must be asked, who would the villain of the piece be? We’ve had some amazing battles before, but who could top those and be a believable foe? Well, one Youtuber speculates this in a video, you can watch it in full below.